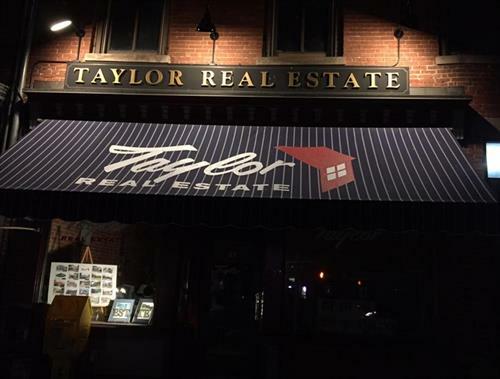 Taylor Real Estate is a family-owned real estate business that has been serving the Greater Easthampton area for over 60 years. 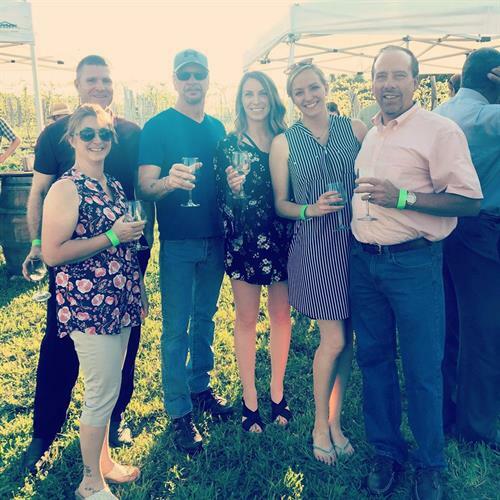 Founded by Charles W. Taylor, the business was passed down from generation to generation, until it reached current owner Charles “Chuck” Conner who runs the business today. 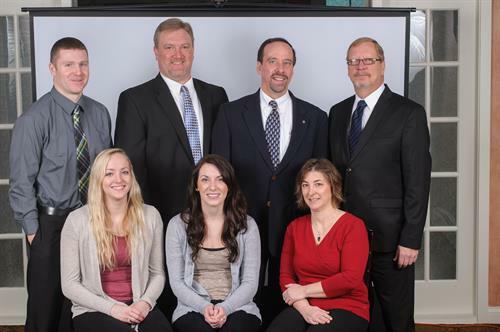 Since 1955, the Taylor/Conner family and their staff have always played an integral part in the community. 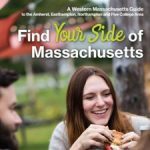 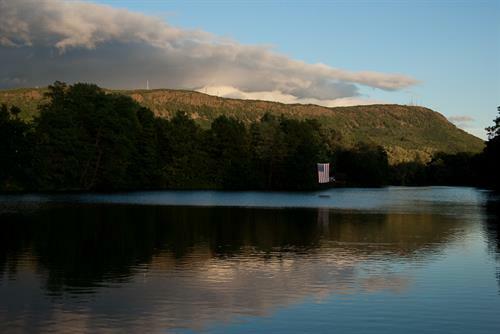 We care about our community, and are dedicated to bringing you the best homes for sale in the Greater Easthampton area.